1A Across America: What Do Young Voters Want? Teens and 20-somethings turned out for the 2018 midterms in a big way. What's behind that? And what might it mean for races in 2020? As a part of our Across America project, we spoke with young people from around the country about why they're getting involved. 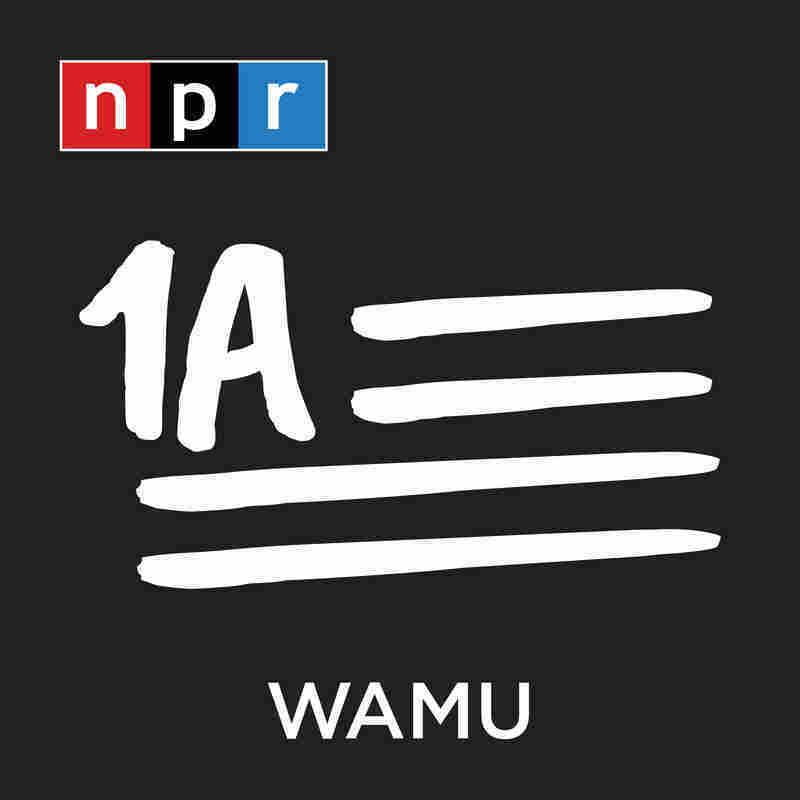 1A Across America is funded through a grant from The Corporation for Public Broadcasting. 1A Across America: What Do Young Voters Want? The future is in the hands of our young people... but what kind of future are they prepared to build? Young people tend to be less politically engaged than other demographics, but not in last year's midterms. The turnout numbers from 2018 were staggering. While early voting across every age group increased compared with the 20-14 midterms - the surge was strongest among voters ages 18 to 29. More than three million voters from that group cast their votes early. That's a one hundred and eighteen percent increase. Will young voters turn out again in 2020? What are young voters prioritizing? As a part of our Across America project, we spoke with young people from around the country about why they're getting involved. 1A Across America is funded through a grant from The Corporation for Public Broadcasting. Find out more about them and our project here.